The Quello Center at Michigan State University undertook a six-month project for Merit and the Quilt group of research and education networks (RENs) to examine wireless solutions for last mile access to broadband Internet services. The proposal sought to support research on wireless solutions for the last mile as a means to better connect communities and institutions. Once funded, the project quickly developed its title as ‘Wireless Innovation for Last Mile Access’ (WILMA). [The project was originally entitled ‘Connecting Local Communities and Institutions: Wireless Solutions for the Last Mile.’] This report describes the work planned and completed for the WILMA project. A key question facing many broadband Internet service providers as well as policymakers at the national, state and local levels is: How can wireless technologies be used to best leverage fiber backbone networks and cost-effectively extend high-speed connectivity deeper into the nation’s still-underserved communities, such as in deep rural and distressed (sub)urban areas? The Quello Center, with the support of Merit Network and other members of the Quilt, a regional consortium of backbone and other network providers with a track record of broadband innovation in their respective states, developed a policy-oriented analysis to foster a better understanding of the combination of spectrum resources and business approaches that could be used to achieve that goal. The Quello Center’s research team combined two complementary approaches. The first focused on case-level analysis of strategies that are being implemented in using wireless technology to extend backbone and middle mile networks into underserved communities. This included an overview of strategies utilized by business leaders, entrepreneurs and public institutions that have initiated or successfully deployed wireless broadband to underserved communities. The cases were undertaken in part through detailed interviews with the relevant stakeholders, as well as through an overview of recent and new technological developments related to wireless broadband deployment. 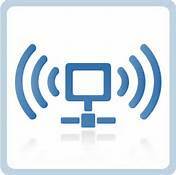 The second approach focused on an analysis of wireless spectrum policy and regulation. The project examined current and future directions of spectrum policy and regulation in a historical context, specifically asking: What spectrum bands are available and suitable for which deployments, and what are the federal, state, and local policies that help to foster or impede network deployment? The project sought to identify and address specific opportunities and challenges to research and education networks (RENs), as well as common needs and goals that are likely to span state and local policy contexts, and be of value to any actor considering wireless for last mile access. The findings of this research have been reported in a series of reports and working papers under preparation for publication, augmented by Webinars designed to stimulate a dialogue with backbone providers and others focused on innovations in last mile access and service provision. Wireless Innovation for Last Mile Access: An Analysis of Cases and Business Strategies by Mitchell Shapiro, Derek Murphy, and Aleksandr Yankelevich with the assistance of William H. Dutton. Available online at: https://ssrn.com/abstract=2891778. Wireless Innovation for Last Mile Access: A Regulatory Analysis by Aleksandr Yankelevich and Mitch Shapiro with the assistance of William H. Dutton and Derek Murphy. Available online at: https://ssrn.com/abstract=2891763. ‘Innovations in Wireless and the Reach of Broadband: Opportunities, Challenges, and Prospects’ by William H. Dutton, Mitchell Shapiro, Aleksandr Yankelevich. ‘Bridging the Homework Gap with Wireless Broadband’ by William H. Dutton, Mitchell Shapiro, Aleksandr Yankelevich. Webinar held on November 3rd, 2016, presented by Donald Means, Founder and Principal, Digital Village Associates; and Patrick Gossman, Director, Computing and Information Technology, Wayne State University, on “EBS and White Spaces for Bridging Digital Divides”. Webinar held on December 12, 2016, presented by Jim Baller, President at Baller Stokes & Lide, PC; Casey Lide, Principal at Baller Stokes & Lide, PC; and Andrew L. Afflerbach, CTO/director of engineering at CTC Technology & Energy, entitled ‘Technical Considerations and Business Opportunities in Next-Generation Wireless’. Professor Bill Dutton, Director of the Quello Center, directed the project. Co-principals included Aleks Yankelevich, an economist, who led the spectrum analysis, and Mitch Shapiro, a telecommunications specialist, who led the case-level analyses. Additional support for the Quello team was provided by Kendall Koning, J.D., in the Department of Media and Information within MSU’s College of Communication Arts and Sciences, and Professor Tongtong Li from MSU’s College of Engineering. Dr Li specializes in the design and implementation of 3G and 4G systems, with a focus on security. 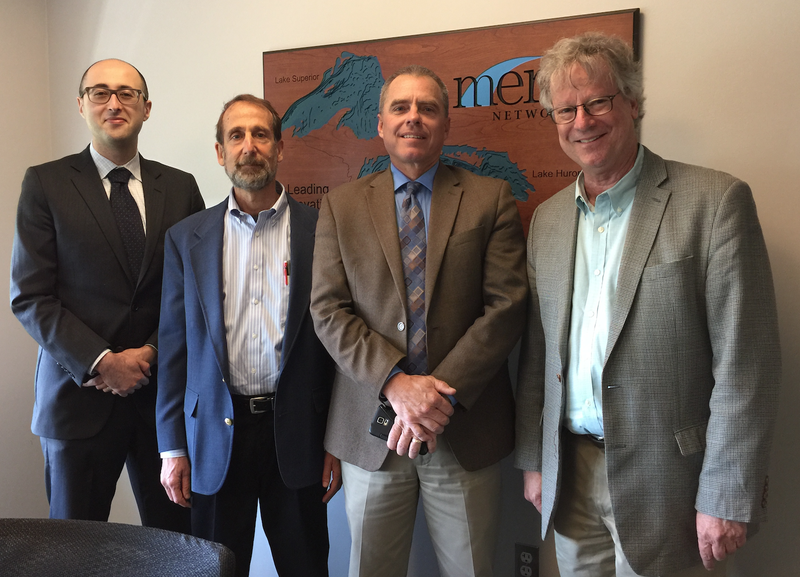 The Wireless Access for Last Mile Access Project (WILMA) was supported by Merit, in Ann Arbor, Michigan, and five other non-profit fiber backbone providers within the Quilt network. We thank Merit and the Quilt for their support of this project. 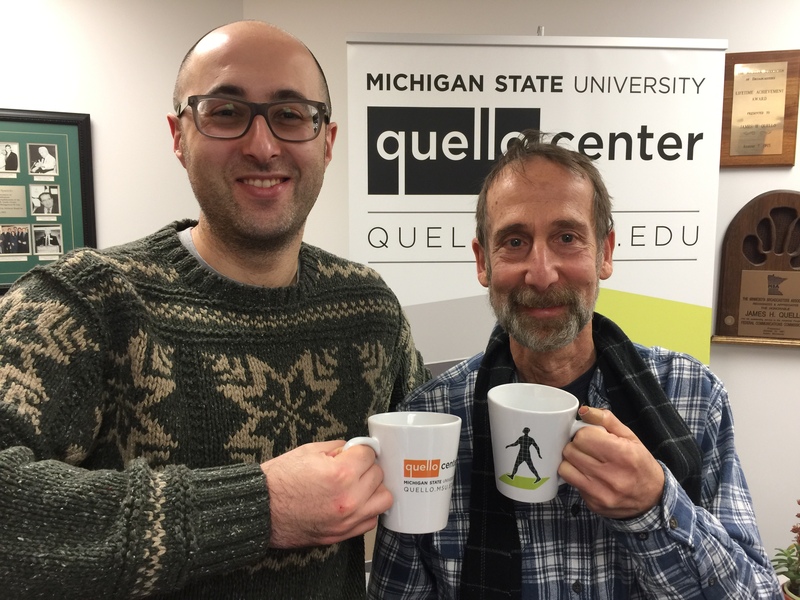 We are particularly grateful to Joseph Sawasky, the President and CEO of Merit, and Joanna Young, the former CIO and VP of Michigan State University, for encouraging and supporting the Quello Center to engage in this research. In addition, the team is grateful to all of those who were interviewed for this project, including Patrick Gossman, Wayne State University; Robert Wu, 6Harmonics; Hanxi Chen, Adaptrum; Vincent Scheivert, Albemarle County Public Schools; Susan Corbett, Axiom; Kagiso Ndlovu, Botswana-UPenn Partnership; Jim Carlson, Calson Wireless; James Stegeman, Cost Quest; Mike Wilson, Cost Quest; Ron Williams, Cost Quest; Chris Frost, Cruzio Internet; James Hackett, Cruzio Internet; Don Means, Gigabit Libraries; Kerry Ingersoll, Manhattan (Kansas) Public Libraries; Cody Wassenberg, Manhattan (Kansas) Public Libraries; Michael Hutter, MapleNet Wireless; Tad Deriso, Mid-Atlantic Broadband Communities Corp (MBC); Jeremy Satterfield, Mid-Atlantic Broadband Communities Corp (MBC); Sara Cortez, Merit Network; David Dennis, Merit Network; Elwood Downing, Merit Network; Jim Lundberg, Merit Network; Mary Paulus, Merit Network; Bob E. Stovall, Merit Network; Dave Maki, Northern Michigan University; Paul Garnett, Microsoft; Sidney Roberts, Microsoft; Edward Chapel, NJEDge; Sujay Daniel, NJEDge; Bruce Tyrrell, NJEDge; Jon Alcorn, Novation; Kelley Dunne, Novation; J. Guevara, City of Santa Cruz; Boris Maysel, Siklu; William Seiz, TV Band Service (TVBS); Anant Sahai, Berkeley; Kate Harrison, Google (formerly at Berkeley); Jim Baller, Baller Stokes & Lide, PC; Casey Lide, Baller Stokes & Lide, PC; Joanne Hovis, CTC Technology & Energy; Cheryl Johnson, CTC Technology & Energy; Andrew L. Afflerbach, CTC Technology & Energy; and several respondents who wish to remain anonymous.